Are you embarrassed about your feet’s appearance? Are you constantly hiding them in socks? Well, fret no more. There is more to helping your feet look and feel better than a simple pedicure. 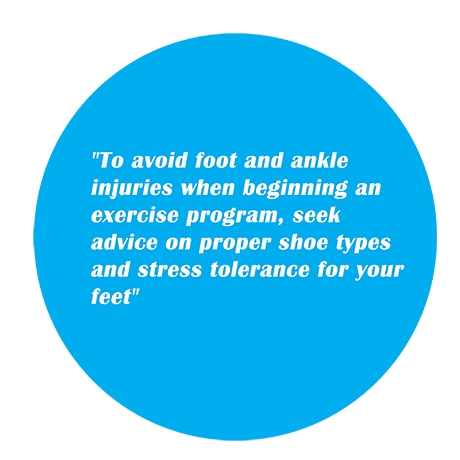 You need the expertise of Dr. Suzanne Mancherian of the Foot & Ankle Wellness Clinics of Los Angeles. Dr. Mancherian is an expert in a new specialty called “Cosmetic Podiatry,” which leaves your feet looking and feeling better than ever. Cosmetic Podiatry gives your feet a beautiful, healthy glow while improving their overall health. All treatments are designed with your health in mind, stimulating nerve endings and promoting blood circulation. And, we can all agree that when your feet are healthy, the rest of you feels better! So, take the first step. 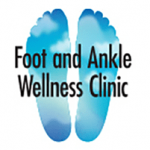 Discover Cosmetic Podiatry at the Foot & Ankle Wellness Clinics. You won’t be sorry! It’s where chic feet go to meet. For soft, healthy, younger-feeling feet, we apply a humectant spray, brighten nails, exfoliate and deride hard skin build up. We use a thermal bamboo scrub, then apply a refreshing mint masque with hot rock therapy for the toes, to finish we apply a hydrating copper cream to deeply moisturize and firm the skin. The most thorough pedicure treatment available. We use sterile stainless-steel instruments and other single-use items, eliminating concerns of infection, taking care of any hard skin and difficult nails. “Pillows for Feet” replace the padding in high-stress areas of your feet, leaving them extra comfortable – especially in high heels! Alpha, Beta and Salicylic Acid. Stubborn, hard skin and discoloration are removed by a custom blend of chemicals, producing a smooth finish. Take care of hard skin and cracking while reducing symptoms of arthritis and stressed musculature as you relax with the soothing, aromatherapeutic vapors released by the warm wax. Single-use slipper casings provide deep heating to penetrate the skin, moisturizing throughout. 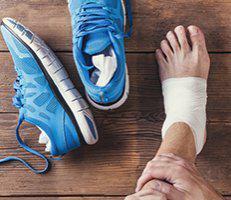 Eliminate foot perspiration with this simple treatment. Combined with a sterile pedicure, the exfoliating and healing qualities of natural basalt stones leave your feet soothed, smoothed and rejuvenated and residue-free. To even out discoloration and produce a smooth, fine finish, we apply high-intensity powder using our special equipment to remove superficial layers of skin and rejuvenate feet. By targeting different nerve endings in your feet, we relax the rest of your body, reducing ailments throughout. Soften your feet back to their original state with this deeply therapeutic massage that penetrates the foot muscles. Melt away tension! Renew your foot epidermis with our array of exfoliating scrubs. To be added á la carte to the Sterile Pedicure. Where chic feet go to meet!